New Year, New Pool: The Cheapest Way to Fix your Pool Tiles - Pool Daddy Pool Service, Maintenance, and Repair in Phoenix and Scottsdale, AZ. 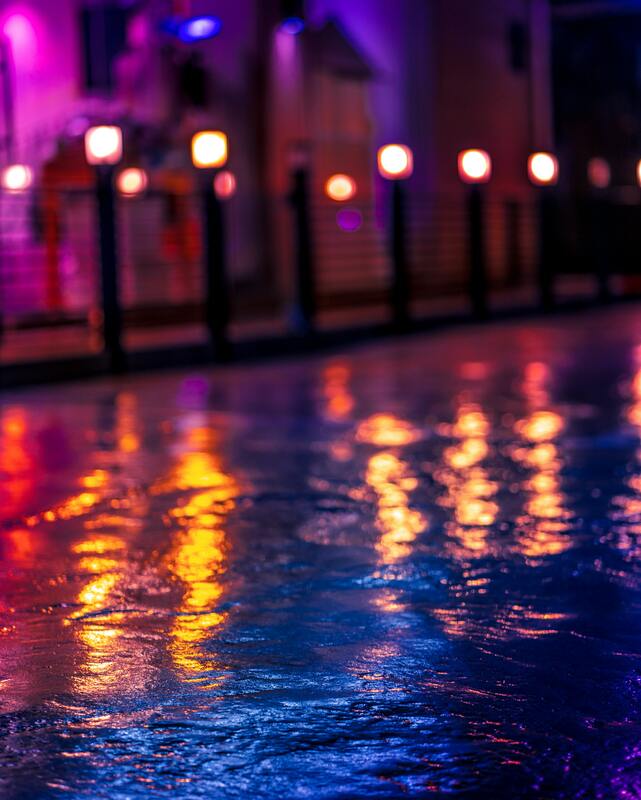 A few days ago, we continued our drive on the New Year New Pool Movement. We are not stopping this week. The movement goes on. 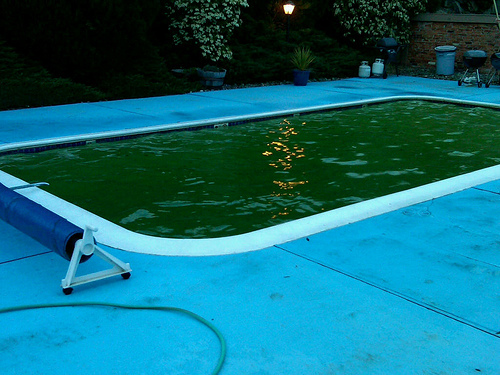 And we want to talk about one way you can rejuvenate your pool this new year. 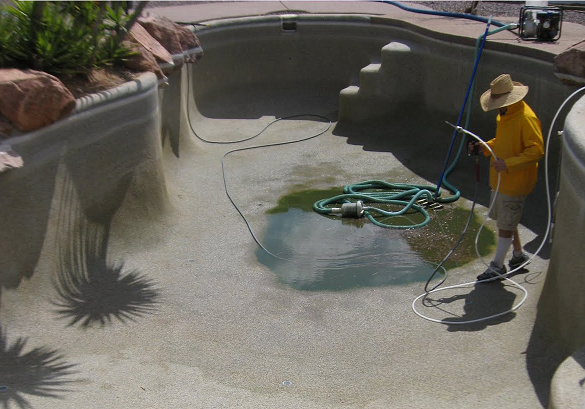 Your pool can look brand new if you keep up with us as we push for better good-looking and cleaner pools this year. 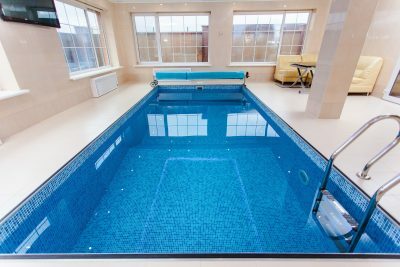 So, that takes us to pool tiles. 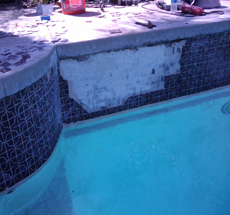 Most pools are fitted with an expansion joint that helps account for any freezing that may occur. This isn’t usually a major concern in Arizona , but it can still happen. These joints should be checked periodically. The best course of action for pool owners who are seeing cracks or loose tiles is to contact a pool maintenance company (like Pool Daddy ). 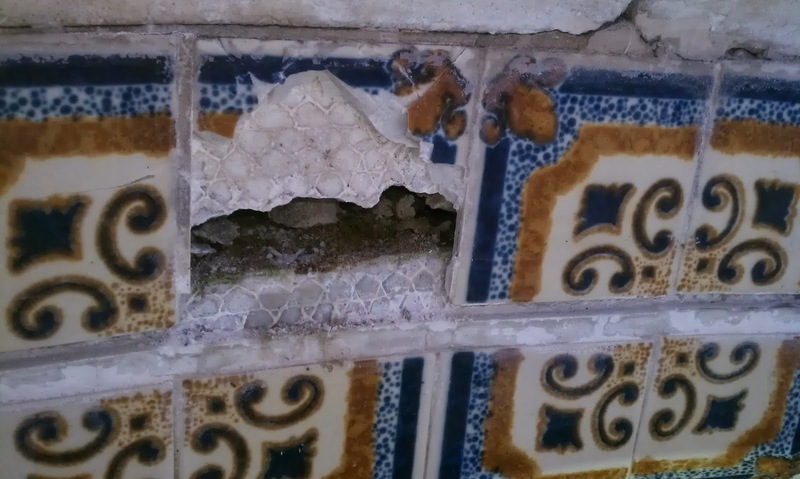 You can temporarily put the tiles back, but the problems will persist. After several years, even the most professionally installed tiles will begin to have problems, so don’t panic if your pool tiles are starting to have problems a few years after installation. This is often normal. 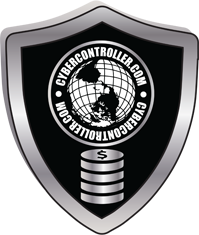 A technician will help you discover the cause and work with you to rectify any issues. This can be related to the materials used to install the tile, the grout itself, the type of tiles, the water level, the type of water, the chemicals in the water, or more. Some small adjustments might be recommended to extend the life of the tile, but your pool will be good as new when we’re done with it.